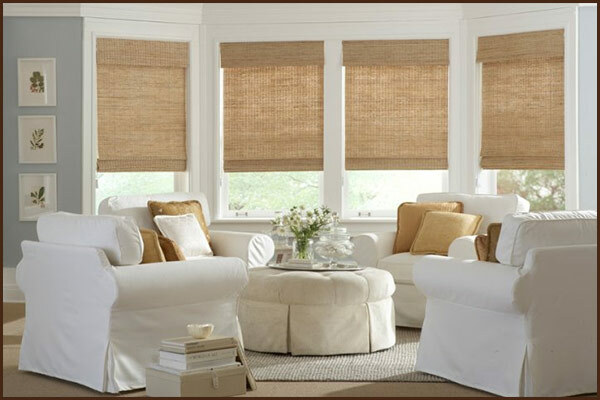 If you consider window treatments as an afterthought then you need to consider Architectural Shading Solutions which are viable systems for interior window treatments utilizing the latest technologies to control heat, glare and light. Motorization can increase the function of your window coverings, by controlling them individually or as a group…as a timed event or with a sun sensor they can close when the sun is strong. From your treasured antiques to modern classics like the Herman Miller Eames Lounge Chair, Brulhardt's is unequaled in the fine art of upholstery. 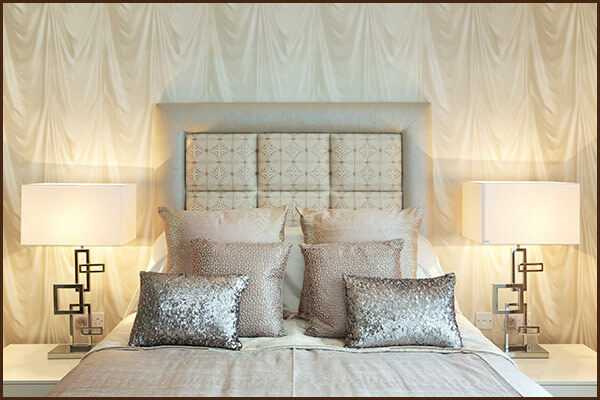 Custom bedspreads, comforters, pillow shams, dust ruffles, and custom made headboards. "We value the bond between our customers and ourselves, and still believe in trust and reliability"
Brulhardts Brothers is a family owned and operated business that has been specializing in all types of window treatments since 1920. Our history of design knowledge, innovation and commitment to customer service is what has made us the leading provider of custom shades New York City for nearly 100 years. If you want to make a statement in your home or place of business, don’t overlook the importance of your window treatments. Our team of highly trained design experts are committed to helping you find the perfect shades New York City to take your interior design from ho-hum to wow. Whether you’re interested in classic curtains, or you want to automate your home or business with motorized curtains, we can help you find the best window treatment for your needs. What does Brulhart Brothers Offer? With nearly 100 years of experience, Brulhardt Brothers has so much to offer you. From helping you find the best shades NYC to tie in with your interior design to providing you with exceptional customer service, we are committed to providing you with the most outstanding experience possible. In fact, when it comes to the quality products and services that we offer, no other company compares. 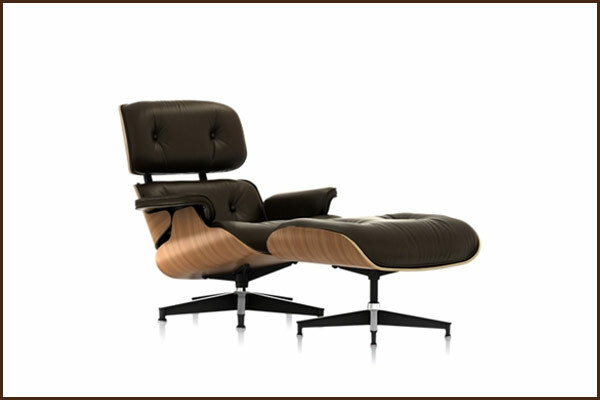 Fine craftsmanship on some of the most renowned names in furnishings, including Herman Miller. At Brulhardt Brothers, our Somfy Certified Experts offer all of that, and so much more! There certainly is no shortage of professional upholstery, furniture and window covering designers and suppliers in New York City, so you may be wondering why you should choose Brulhart Brothers. The truth is that you are going to be hard-pressed to find any other company that will provide the products and services that we offer. At Brulhardt Brothers, we are committed to providing each and every customer we serve with nothing but the best. From the moment you contact us, our design team will treat you with the utmost professionalism. One of our design experts will sit down with you to discuss your specific needs. We will review the different products that we offer and help you choose the best product for your specific needs – whether it’s from our extensive collection of furnishings and the fabrics provided by some of the most renowned names in the design industry, or it’s a custom-designed piece of furniture. 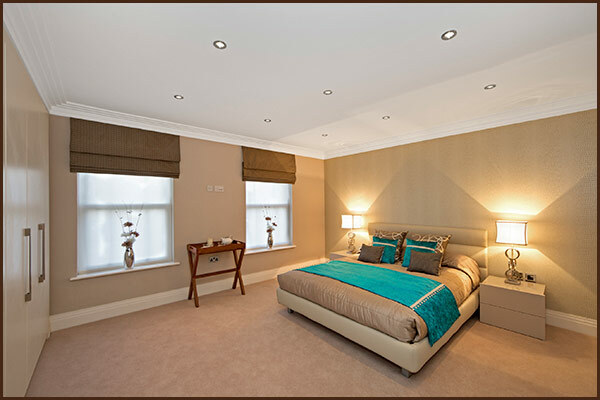 Our designers have all had extensive education and training, and they are all true experts in the field of design. For the entire crew at Brulhardt Brothers, there is nothing more gratifying than knowing that we have satisfied the needs of our clients. If for any reason, you are not satisfied with the products or the final results of our services, we will work with you to correct any issues and make sure that you are completely satisfied. Customer satisfaction is our top priority. Brulhart Brothers is proud to offer the finest quality products and the utmost attention to detail. Whether it’s motorized draperies for your office or an antique heirloom that you would like to have refinished, you can be sure that we will provide you with outstanding results. At Brulhardt Brothers, our team of professional, creative and highly experienced staff offers an approach that will make the design process for your home or office simple and enjoyable. And so much more! Our team will be completely committed to your needs, from start to finish. When you choose us, you can trust that we will not only create the space of your dreams but that we will do so at an affordable price and by providing you with outstanding service. No interior design job is too big or too small. At Brulhart Brothers, we give the same attention to detail to the smallest jobs we work on as we do to the largest jobs that we work on. 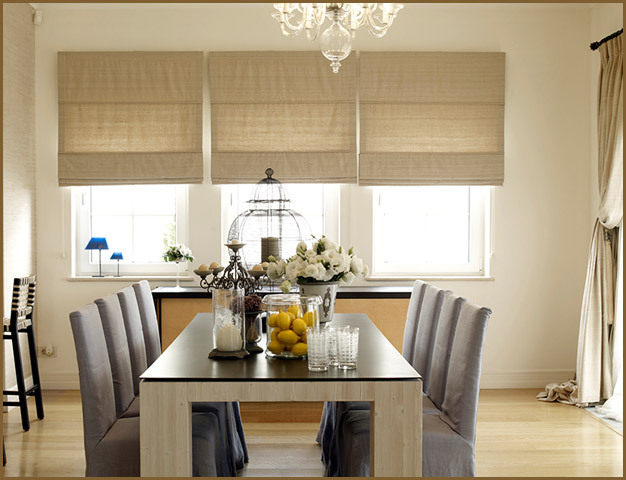 From curtains to completely redesigning your entire space, Brulhardt Brothers will provide you with nothing short of excellence.